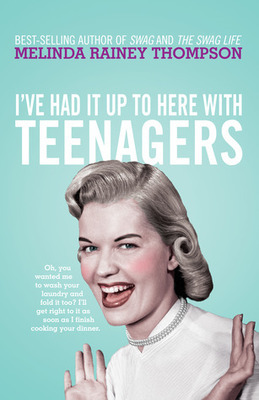 Wondering how to get your high school age kids out of bed in the morning during the holidays? If you live on the Gold Coast or are here for your Easter holiday, then there's plenty activities on offer to keep those with teenagers entertained. Read on for a range of activities, which will soon beat any signs of school holiday boredom. 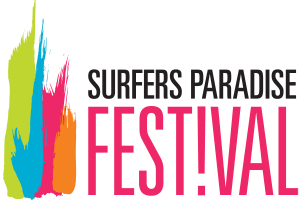 Surfers Paradise Festival has a great line up of events (many of which are free), in April. The festival runs over 4 weekends from 27 March to 21 April. The events calendar contains things to do under the headings of: entertainment, music, art and food.There's even an ice rink on the foreshore of Surfers Paradise Beach so check out what's on offer on the program and don't miss the Seafire Fireworks Challenge on Sat 20 April at 7pm – 8.30pm, on the beach near Hanlan Street. Thrower House have a 2 week holiday program of activities for young people 12 -17 years. All activities are free. They have a varied and fun looking line up of things to do, from 2 – 12 April 2013, such as the Green Challenge at Currumbin Wildlife Sanctuary, Stand Up Paddle Boarding, Horror Make Up, Dragon Boat, Yoga, Zumba, Hip Hop and a Titans Coaching Clinic to name but a few. Thrower House is located at Salk Oval, Palm Beach. For more info contact Thrower House 5581 1622, E:ThrowerHouse@goldcoast.qld.gov.au This GCCC Parks webpage has an excellent summary of what it offers high school aged kids. This one is for younger kids in the 7 – 14 age group. It's a residency program offering students a chance to learn vital performance and theatrical skills, from industry professionals. It runs over five days from Saturday 16 April to Wednesday 20 April at The Arts Centre Gold Coast. Content areas include: dramatic acting, comic characterisations, and voice. 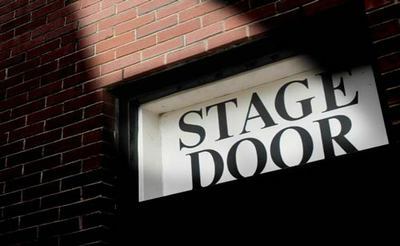 The residency is a great opportunity for young Gold Coast theatre enthusiasts. The cost is $190. For more info, contact Brad Rush (Creative Producer) on 0434 018 510. For bookings call Vicki Buenen (Production Coordinator) on 07 5581 6536. If your son or daughter is keen to test their fitness and commit to getting fitter this year then entering a sports event like this triathlon is a good way to ensure motivation and focus for their training sessions. You don't have to enter the full event, there are shorter distance categories to get you started. Don't forget that Fitness First have a fabulous initiative which offers free gym sessions to 14 – 17 years olds during school holidays. For more info read this related article. The triathlon is on Sunday 14 April 2013 at Broadwater Parkland, Southport. You can enter online here. There are three distances you can choose from. Check the USM Events website for more details. Creature Keepers is a 2 day course for high school students, for those with a keen interest in wildlife, at Currumbin Wildlife Sanctuary. 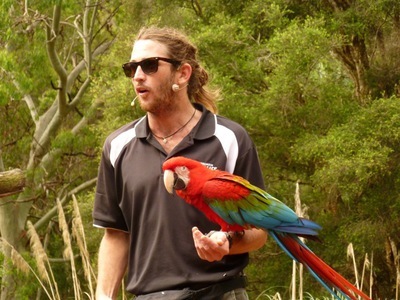 This zoo experience can help participants learn the best ways to find a job in the zoo industry. It has a different focus each holiday and this time it's Birds. Requirements include: Must be at least 12 years old, have parents written consent and wear closed in shoes. The course dates this holiday are: 10th & 11th April and 17th & 18th April 2013. It runs from 8.15am – 3pm. Morning tea and lunch are provided on both days. The cost is $120. For more information, phone 5534 0846. If you know of any courses or events that are suitable for those aged 12 – 18, please share them via the comments box below.